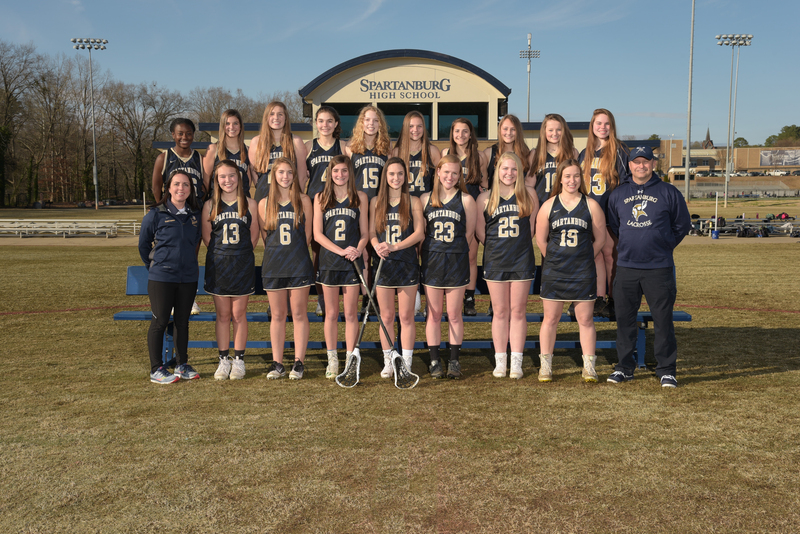 The Spartanburg Varsity girls lacrosse team defeated Dorman 7-6. Congrats to the seasons on a victory on the last game of the season! !